NHF are expert in making repairs, and sanding and refinishing old floors to their original state. 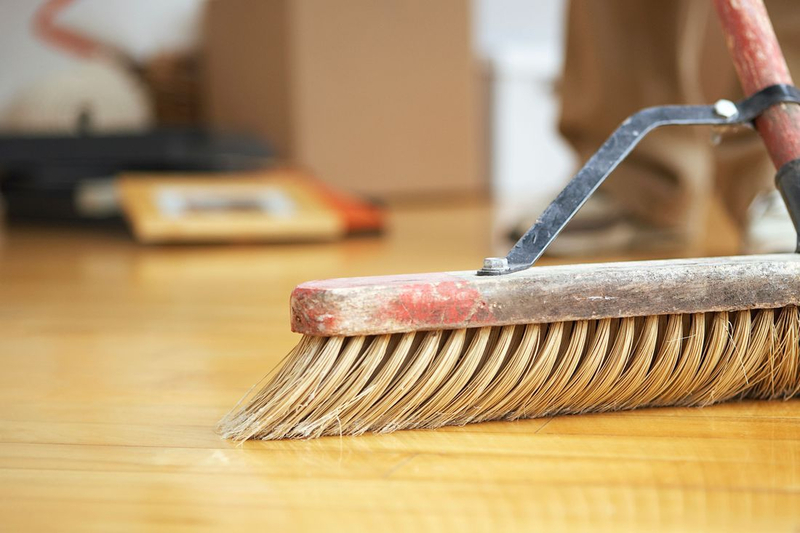 Our experienced floor restoration staff can handle everything from a simple sand and refinish, to a seamless repair. From elegant to rustic looks, hardwood is a floor type that has become a hallmark. You are sure to find a look you’ll love. From the rustic, old-world charm of hand-scraped hardwoods to the more classic, traditional smooth finish. Set your floors apart by adding a custom design. Herringbone and chevron patterns are the most desired designs. 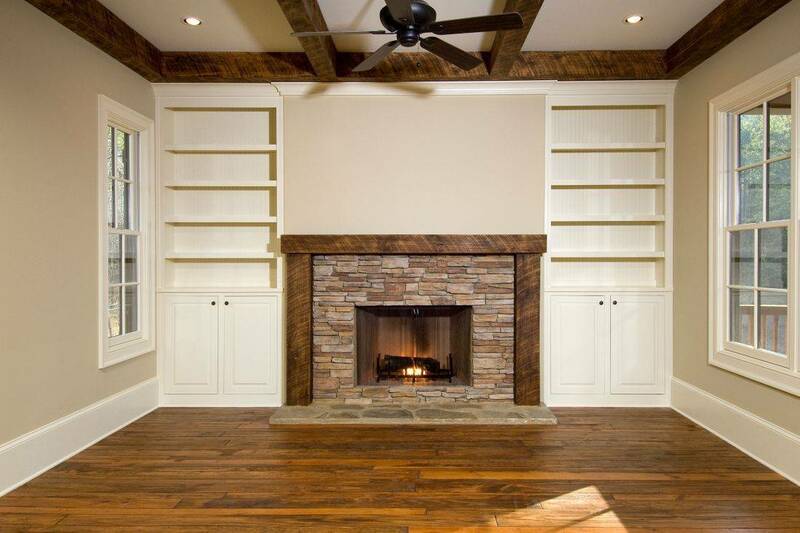 Solid hardwood is preferred for its consistent color, more refined grain, and better stability. Making it a wonderful investment that will enhance the value of your home and provide beauty for a lifetime. If your looking for a true waterproof floors, luxury vinyl floors is the way to go. It looks and feels like real hardwood, but is waterproof and easy to maintain. Engineered construction creates a highly stable core that is less likely to expand, contract or shift when exposed to moisture, humidity and temperature. This makes engineered wood flooring a great option in rooms that are subject to moisture (like basements) or over concrete slab.